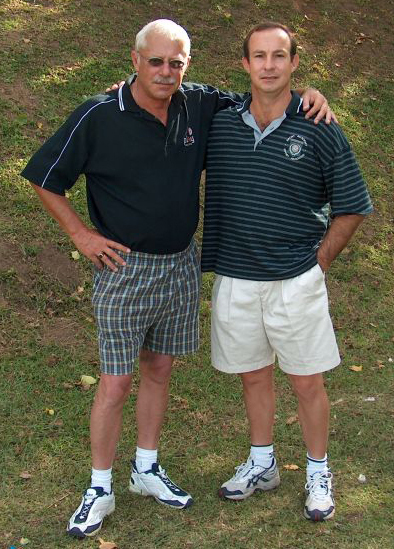 In 1974 two local south coasters, Johan Perold and Leon Scholtz turned their thoughts into reality by starting the first South African sport academy. Leon, a teacher at Suid Natal High School at the time, who had prior to teaching worked for the media, were getting phone calls from various schools to assist them in arranging a sport and holiday tour to the South Coast . With having to help with their accommodation and food arrangements as well, it soon become obvious that there was a big need for organised sport tours to the coast. After getting the go ahead from Perold’s father to start a sport school on one of his properties in Umtentweni, near Port Shepstone, they started the planning and building of rooms that would later form part of the Sportweni as it is known today. In the first year scholars paid R7 per week including accommodation and food. When Perold’s father unexpectedly died, Johan left Sportweni to look after the family’s business concerns, leaving Leon and Stippie ( Leon’s wife) to continue on their own. In the following years, particularly the 80’s, Sportweni grew into a full time business and become known through out South Africa. In this time Leon signed a lease with the municipality for a piece of ground next to the sea. This ground he developed and it was to become the sport fields of Sportweni for the next 10 years. In 1991 Leon’s oldest daughter, Ilse and husband Rudi Steyn, become involved in Sportweni, which was by now, growing year by year. 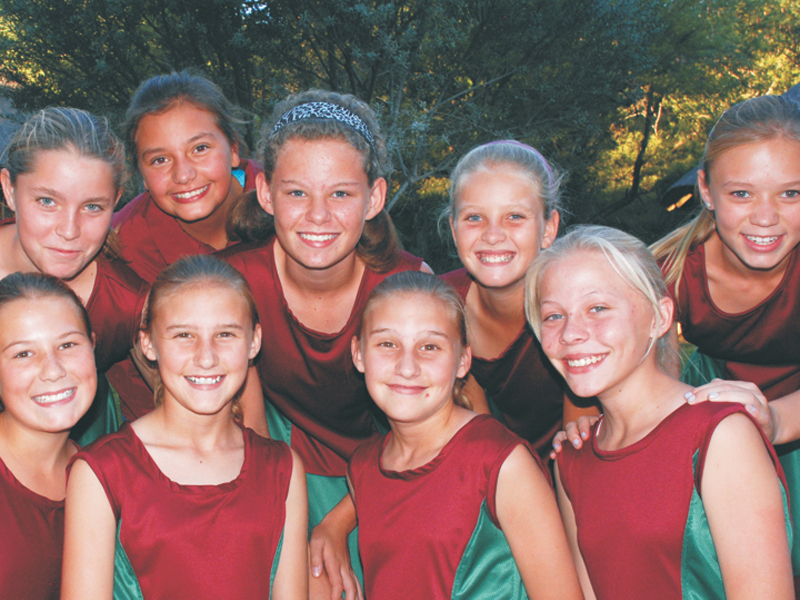 Both coming from families with sporting background; Ilse had represented the lower South Coast in Netball in her school days and Rudi at this time, was playing provincial cricket for the Free State . Rudi later also played for Natal and Northern’s and represented South Africa in the 1995/1996 cricket season. In 1994 Rudi and Ilse took over the day to day running of Sportweni. The Sportweni office is currently located in Bloemfontein. From here the marketing and organising of various sport tours, that 3000 to 4000 kids attend annually, takes place.